There are several reasons people want to import a car from the UK to the US. 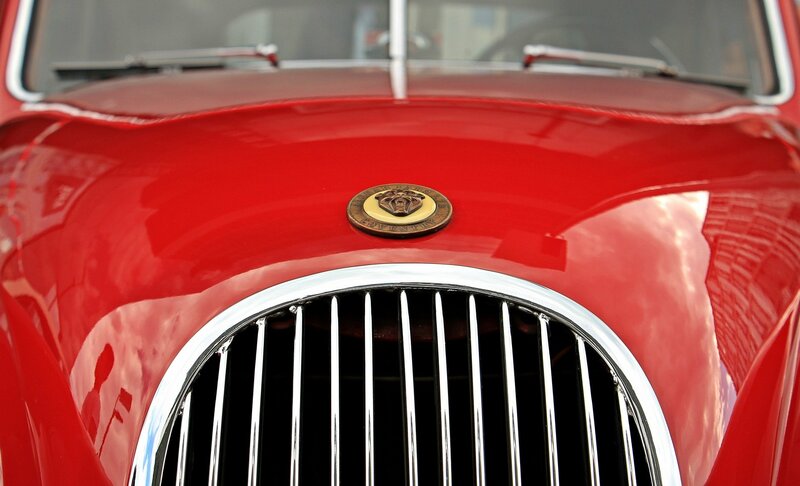 Many people think of British made cars when thinking about classic and antique vehicles. In order to get these rarities into America, collectors have to import them. The procedure for shipping a car to the US can seem confusing for someone who has never imported vehicles. By using a full service international shipping company, importing a car can become much easier to navigate. From finding a rare English classic car to bringing your vehicle to the states, Schumacher Cargo Logistics has experience importing thousands of different cars from the UK and that number is growing every day. With over 40 years of shipping experience, you can be confident that your UK car import is in good hands. The United States restricts certain vehicles from entering the country. Before shipping, it is best to check the eligibility of your car import from the UK. Check your vehicle’s eligibility with our easy to use auto import tool. Once you have determined that your car is eligible, fill out our online quote form or call in at 1-800-599-0190 to begin your UK vehicle import process. Our representatives will then create a custom estimate for your vehicle import specific to the details you have provided. There are special circumstances in which car imports become eligible for shipment. Car imports that meet these circumstances do not need alteration to current American vehicle standards. Every year the US Dollar grows closer to the British Pound. Classic car collectors can buy and import European classic and antique cars at better prices than ever before. With a long history in the automotive world, the United Kingdom has amazing car brands such as Aston Martin, Bentley, Jaguar, Rolls-Royce, and many more. Each of these brands produced timeless cars that are exclusive to the UK. For collectors the best way to obtain any of these cars is importing them from the UK, but many of these cars do not pass the requirements to import into the US. This is only true until the cars become 25 years old from their manufactured date. Then they are eligible to be imported as a classic car and no longer have to conform to the EPA requirements or the DOT Federal Motor Vehicle Safety Standards. By importing a classic car from the UK, you skip the need to modify the vehicle to enter the US. A stipulation to this exemption is particular states have their own requirements. Non-residents or visitors can temporarily import a car from the UK for up to one year. This import has to correspond with the car owner’s arrival into the country to be valid. Cars imported this way do not have to conform to US standards, but sale is prohibited. A major restriction is the car must leave the country before the year expires. Official orders from the UK government permit the import of a foreign vehicle. The UK government needs to approve this entry and is duty-free. The vehicle does not need changes or modifications, but sales are prohibited and must leave with the owner. Those are some of the factors that affect the price of shipping a car from the UK to the United States. The shipping price does not include duties, taxes, or destination fees. These costs are calculated once the vehicle arrives in the US ports. We have major facilities in California, Texas, New York, Georgia, and Florida. This allows us to receive and deliver cars anywhere in the domestic United States. No matter where you live, we’ll be able to deliver your imported car right to your door. For more information on importing motor vehicles to the US, visit US Customs and Border Protection’s Page. For exporting a car to the UK from the US, visit our Car Shipping to the UK Page. To start shipping a car from the UK to the US, please fill out our online quote form or call in at 1-800-599-0190.